Top 10 lists. Funny old things, aren’t they? No matter how hard you work at one, no matter how long it takes you to cover all details and equations, it always comes down to the fact that not everyone is going to agree with you. It’s the same case with the contributors here at Operation Rainfall. When it was suggested that we should compile a list of what we thought were the top 10 GameCube games of all time, you would think it would just be a jovial few hours of happy memories and agreement shared over cups of tea and crumpets. Well it wasn’t…. at all! I’m sorry, but you didn’t make it. 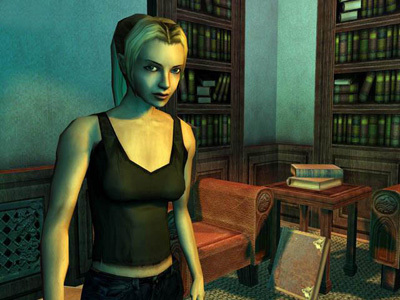 Starting off our Top 10 is Silicon Knights’ time travelling, survival horror game, Eternal Darkness: Sanity’s Requiem. The unique thing about this game was the use of its so-called “Sanity Meter”, which would deplete whenever you came across the many horrors and enemies within the game. If your Sanity Meter becomes too low, then the game actually starts messing with your own mind and sanity. At a moments notice, your controls could be reversed, all items from you inventory suddenly disappear or flies gradually crawl across your television screen — making you get up from your seat to swat them away only to realise it’s the game tricking you into doing that… not that it ever happened to me *cough*. A surprise entry at No 9, The Legend of Zelda: Collector’s Edition is a must for any die hard Zelda fan. It contains 4 games, the original NES The Legend of Zelda and its follow up sequel Zelda II: The Adventure of Link, as well as the highly acclaimed Ocarina of Time and the hipsters favourite Majora’s Mask. It also contains a demo of The Wind Waker and a retrospective of the whole series up to that point. All of this on one tiny GameCube disc makes this a worthy entry into our Top 10. 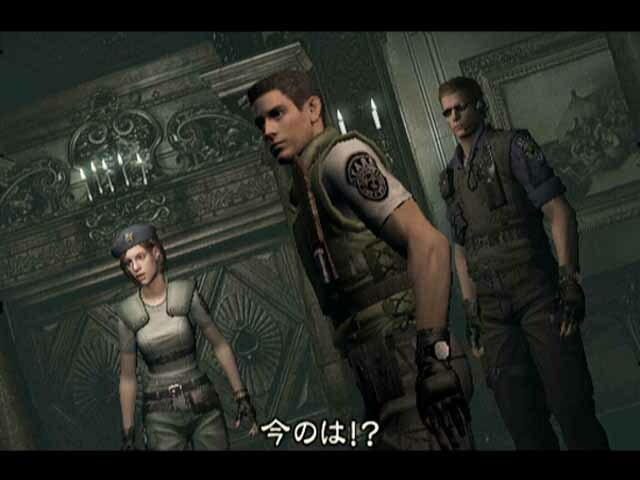 When Capcom announced they were remaking the original Resident Evil with all new graphics and sound, and that it was going to be a GameCube exclusive, Nintendo fans around the world squealed with delight. They were right to squeal as the REmake took everything great about the original and turned it up to 11. Many Resident Evil fans bemoaned the GameCube exclusivity, but if you were a true fan, then owning a GameCube just for this game was a must. Go to Page 2 to find out what came in 7th, 6th and 5th place. The excitement is too much. Previous Post:Atelier Meruru In Stores Now for the PS3!